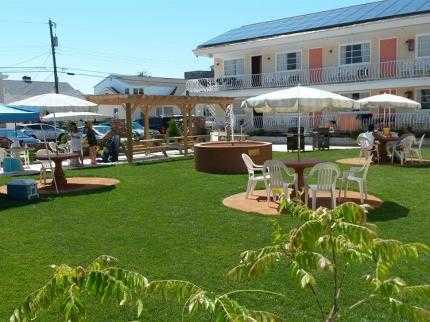 Average rating 4.5 from 98 reviews. 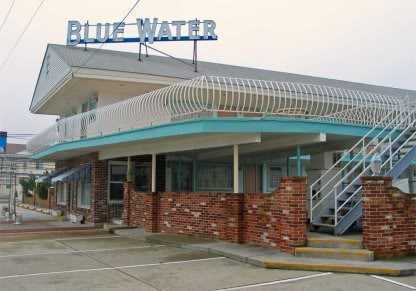 The Blue Water Motel is half a block away from the beach in Wildwood Crest, NJ. At about 1 mile, the Wildwood boardwalk is a bit of a walk. 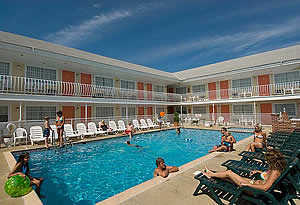 The motel is a great place to stay for the sun worshipers among you.